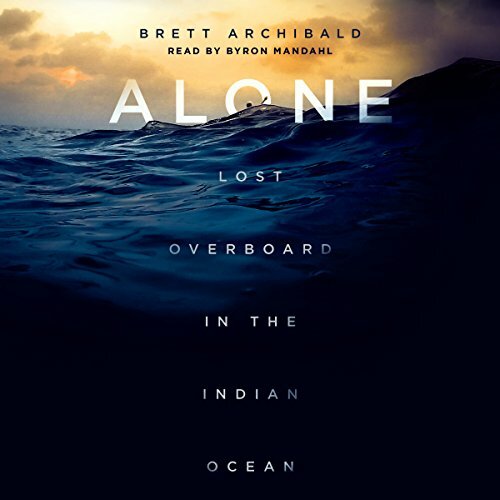 Alone is an intense audiobook that will push listeners to face their deepest fears and realize the human capacity for survival. It would be eight hours before his friends realized he was missing. At that point, a frantic search began for a single man somewhere in thousands of square miles of heaving waves. The rough weather meant that no planes or helicopters could assist in the search. According to the experts, he should have died within 10 to 14hours.